you may need to open the usa rFm file and edit (copy paste with notepad) to what tracks you have in your rFactor track collection. 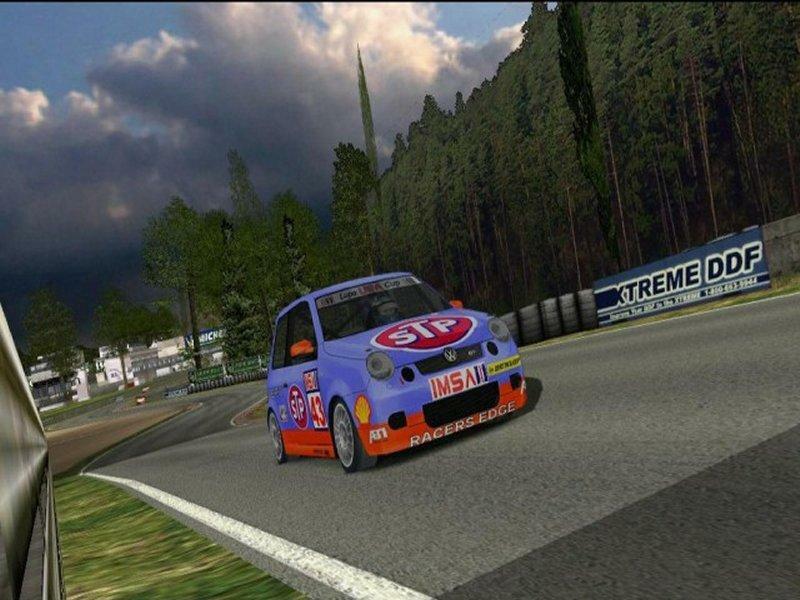 however many hours of testing,racing,re-racing went into the imsa usa lupo cup and world tour season schedules for a good overall lupo racing experience. i usually race with a field of 24, ai strength of 95% and races of 8 laps. "please do not host this set without permission"
i have spent nearly 4 months putting this set together,painting then re-painting and hour's apon hour's of testing,testing and more testing, thou not all is perfect i have decided it is time to wrap this up and let you have it. hopefully you will enjoy and have many fun races and seasons. special note: the ROW-1 Racing team included in this set is dedicated to my former teammates kzw, higpup and Malphrus. 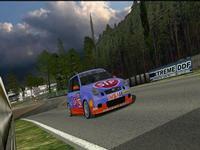 the team was formed back in the day of the original nascar racing sim and the old hawaii server. miss you guys!